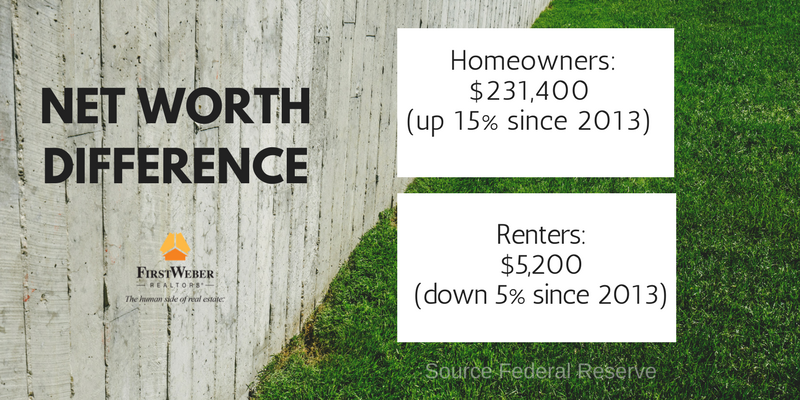 Net worth difference between homeowners & renters is massive. 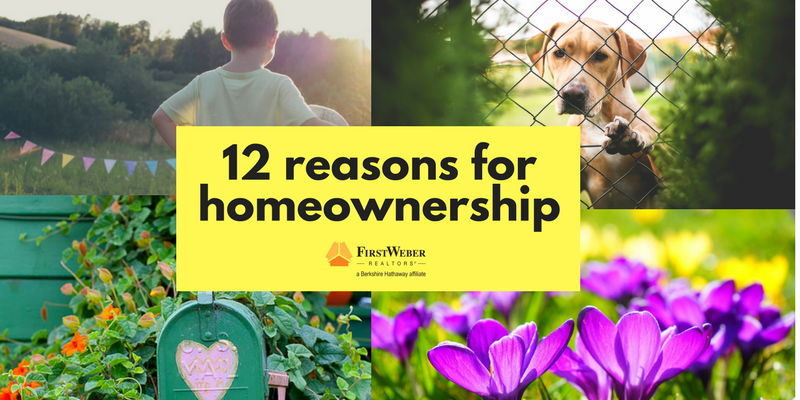 Invest in yourself and buy a home. 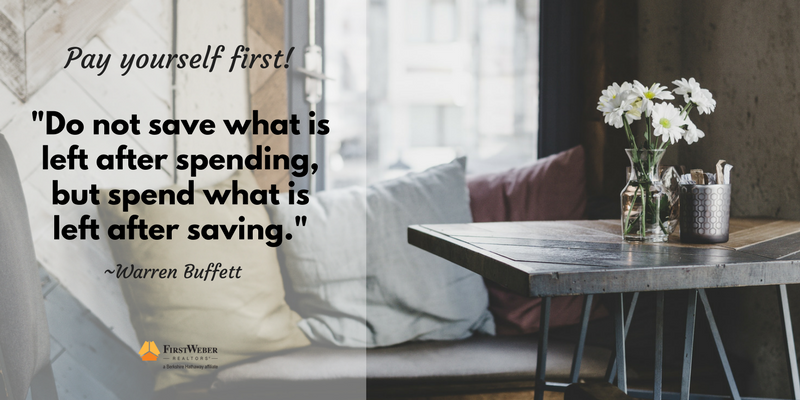 Follow billionaire Warren Buffett’s advice: Pay yourself first. 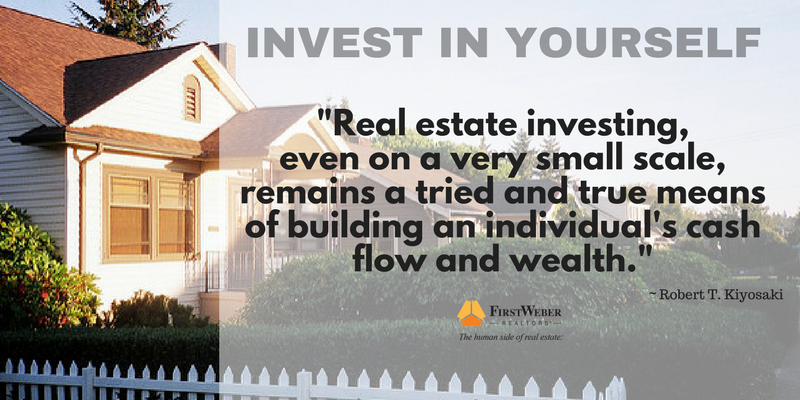 Invest in yourself! 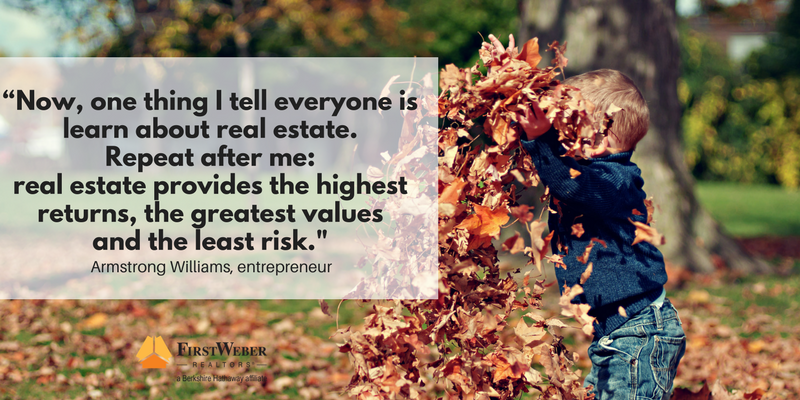 Buy real estate.